Payroll processing is an important and vital part of doing business. 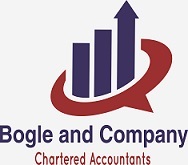 Bogle and Company offers a Payroll Service mission is the preparation of payroll for other businesses. Paying staff accruately and timely is key, especially as employees are your most important assets. Advisory Services -Receive professional assistance with all payroll related matters.